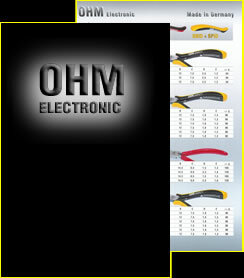 OHM is a family owned company in the fifth generation now, who manufacture pliers since over 100 years. Our company was founded 1885 in Steinbach-Hallenberg (Thuringia) and 1952 we were forced to move to Solingen. In 1998 the family Rassbach tooked over and transferred the production to Hilden ( a neighbour city of Solingen ). In former times we manufactured special pliers for Goldsmith’s, Opticians, Watchmakers, now we manufacture mainly pliers for the electronic-industrie. 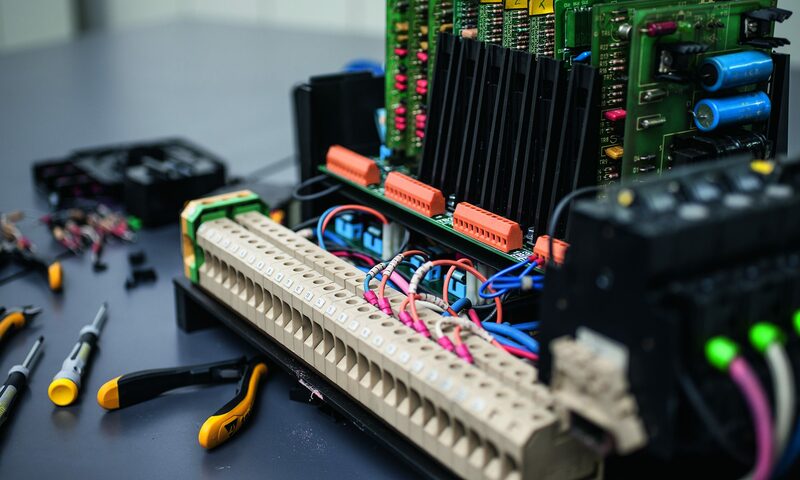 We use modern machinery, but we still need the experience and manual skill of your craftsmen. Each plier, leaving our factory, is inspected and tested by experts, as it is tradition in our company since generations.